The final SWARCO-sponsored Talking Transport from Traffex and Parkex 2019 is looking to the future. Listen here. In Thursday’s preview programme we talk about Futures Day where the next generation are welcomed to see the event and find out more about career options in the highways and transport technology industry and we also discuss the big driverless car debate which takes place in the Traffex Theatre at 10am on Thursday. 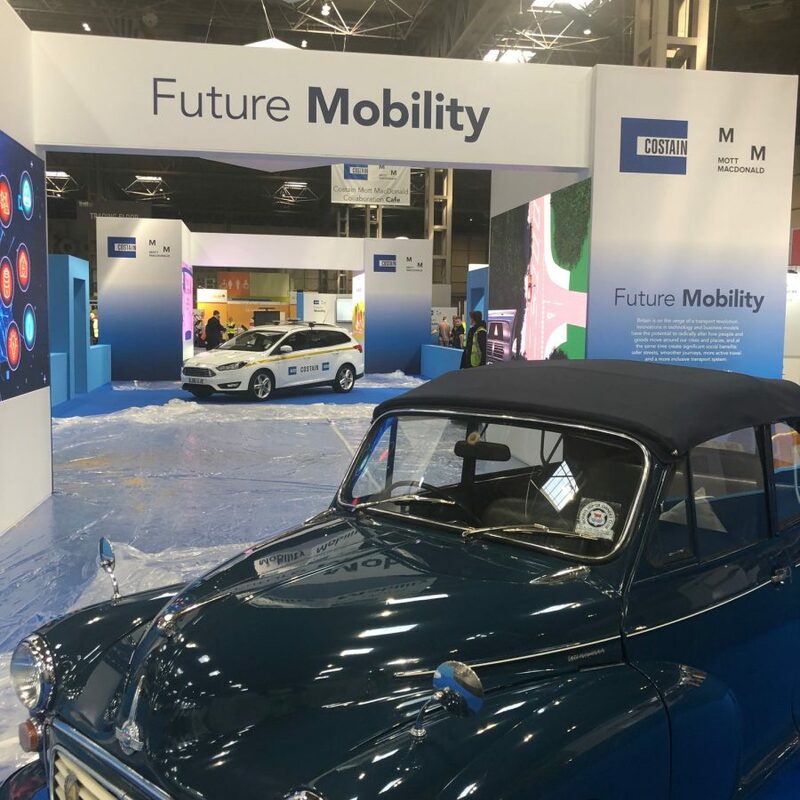 Elsewhere, SWARCO talk about fusing transport solutions while event partners WSP discuss future mobility, and we also have another chat on the Future Mobility zone, this time with Costain. Our American guest Scott Belcher, the former ITS America President who’s now a phenomenally well-connected consultant gives his view of the event and British transport solutions and we talk to Conduent about their parking solutions. Exhibitors the Traffic Group, Dynniq and Navtech Radar guide us around their thinking and we also go to the Data Discovery Centre and begin thinking about Traffex 2021 with the event’s Commercial Director Craig Donovan. It’s well worth just over half an hour of your time to listen!